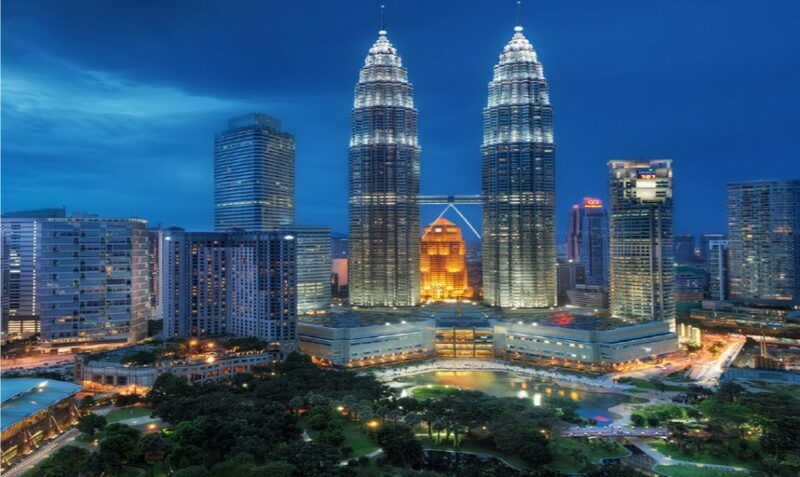 Malaysia a country with bustling cities, colonial architecture, picturesque islands giving unparalleled adventures for tourists around the globe. Being an affordable tourist destination Sri Lankan’s also make this a prime destination in their travel dairies. Malayisan embassy states that there are closer 60,000 Sri Lankan’s visit Malaysia every year making it one of the most popular and affordable tourist destinations for Sri Lankan’s. Daily Mirror spoke with the High Commissioner of Malaysia to Sri Lanka, H.E. Wan Zaidi Wan Abdullah, where he spoke about tourist attractions in Malaysia and the visa procedures. High Commissioner also highlighted on the education and business opportunities available for Sri Lankan’s at present.